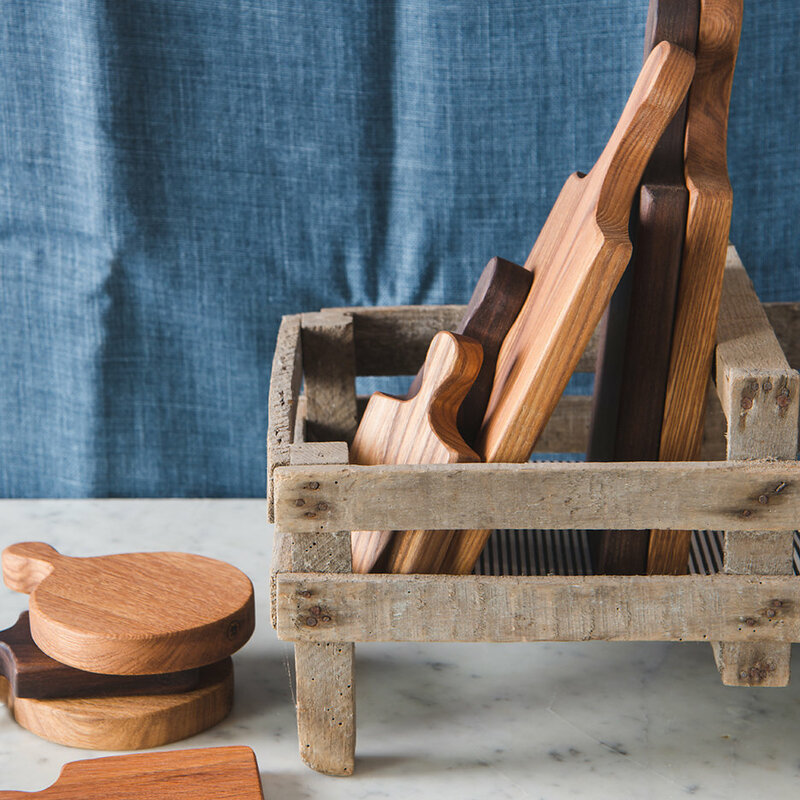 Handmade in the wilds of Devon, these wonderfully tactile little boards are lovingly crafted from unique pieces of wood and treated in a food safe oil to enhance the grain. 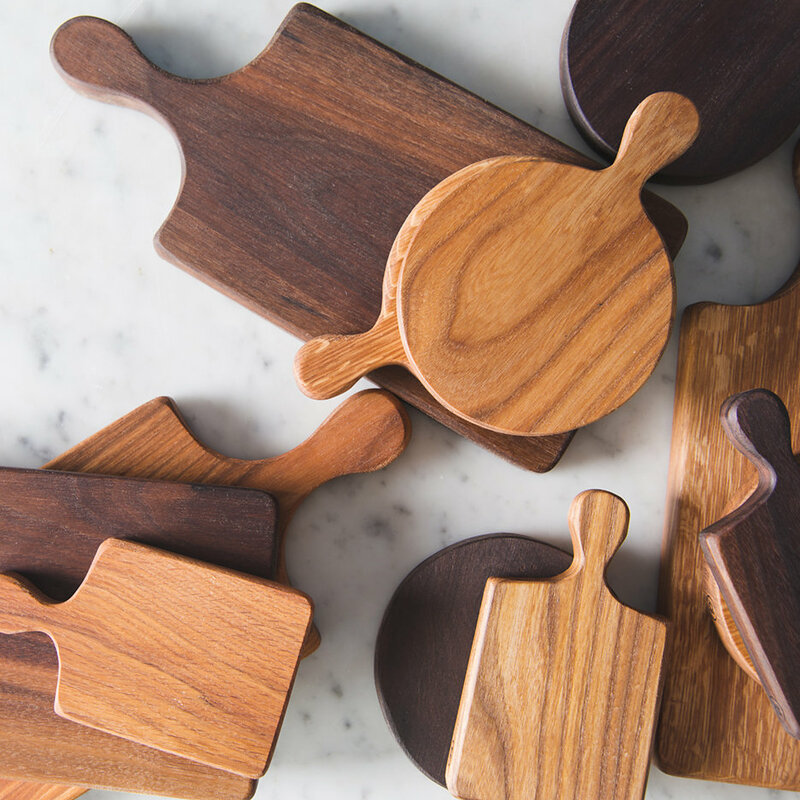 The dinky size and individual character of the walnut means no two are alike. Ideal for lemons and limes, for those gin and tonic lovers or garlic and chillies for the cooks. 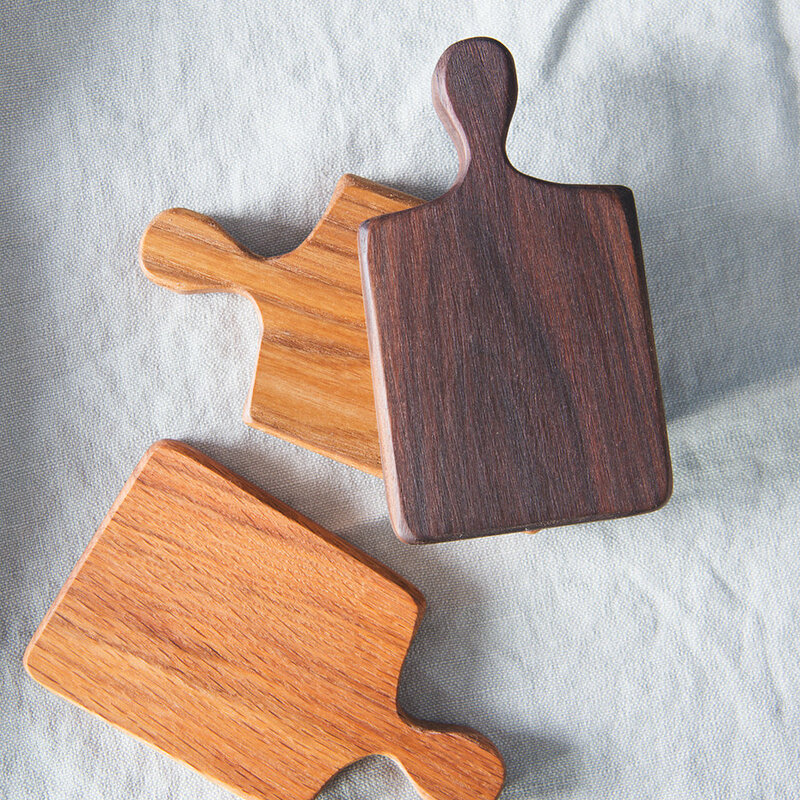 Due to the nature of the material and the difference between species used, each piece is unique. 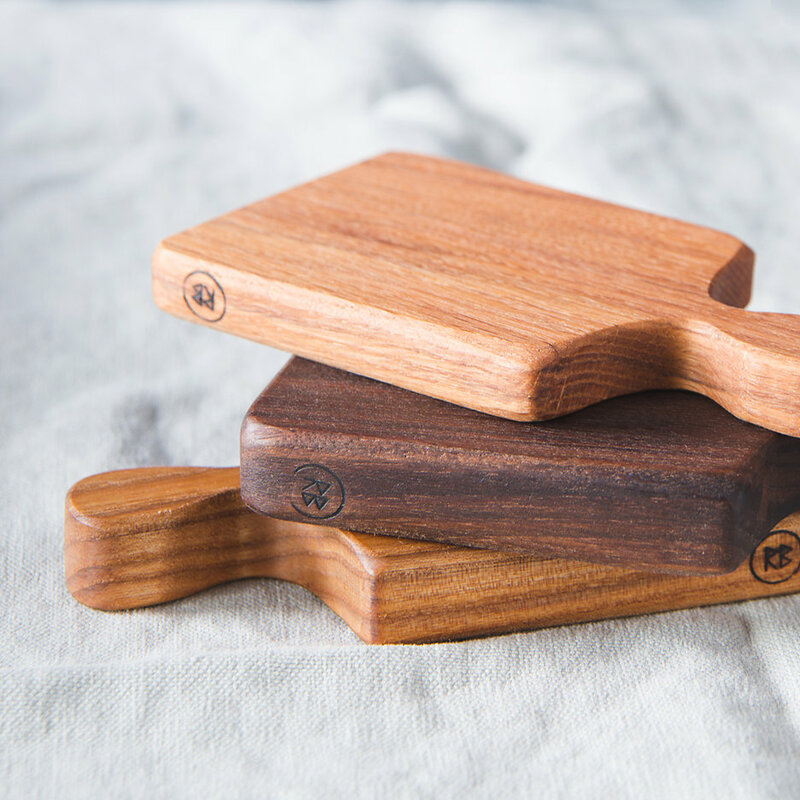 Made from sustainably sourced FSC certified wood. Treated in a food safe oil. 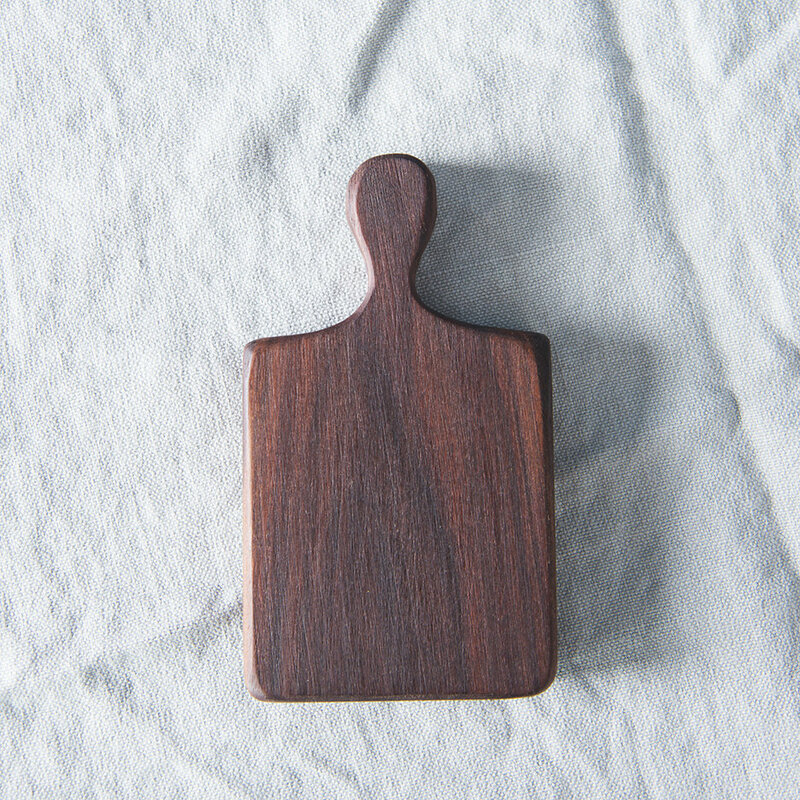 Wash and dry the boards after use. Do not leave to soak.